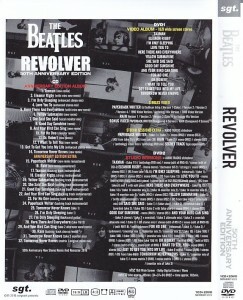 The Beatles Original 50th Anniversary series 7th album “Revolver” is SGT. It appeared in 1CD + 2DVD press platen 3 CD set from the label! Alternate album of the latest edited this to a similar CD, which was recorded album + extra all 32 tracks in the center of the latest remix sound source 2016 this time. 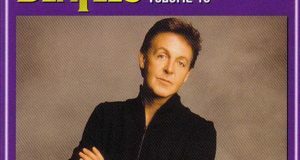 DVD1 to the recording once the number a difference promo video version of “video album” and the single “paperback writer”, “Rain” by the original edit made full use of valuable film and news footage of 66 years at the time the album songs. Further recording together a studio session sound of two songs single. DVD2 The outtakes sound source and mix difference sound source in existence as a “studio recording session” is over in about 3 hours or more in a slide show format 89 track once recorded. 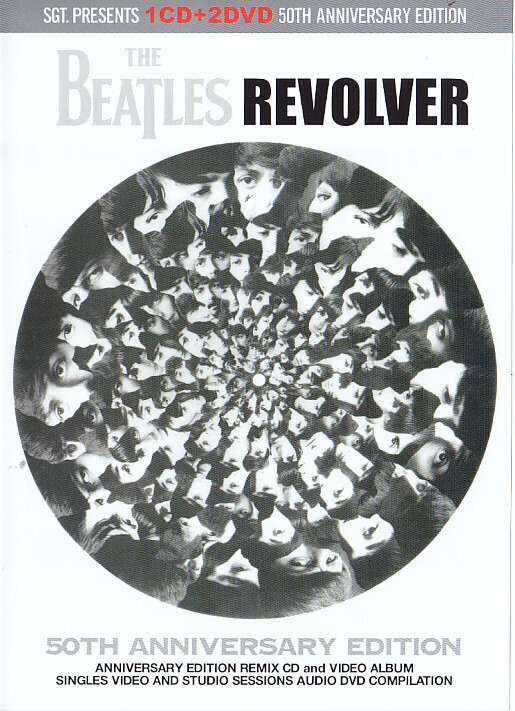 Album is a collector long-awaited 2016 latest collection that deep the Beatles one of the best name album “Revolver” as a 50th Anniversary Edition! ! [Collector’s point Details thorough pursue related sound and video in the 50th Anniversary edition of the 7-th of the original album, which in August 1966 was released in Britain “Revolver” is ever the same 1CD + 2DVD. The CD recorded alternate sound source such as album tracks and sessions and remixes with the latest remastered edit 2016. The latest re-master multi-track sound source and out in addition to the album songs re-edited in clear enhanced stereo, etc. more than New remixes and original which made full use of the take backing tracks only instrumental and remix of that is different from the original mix recording. Valuable monitor mixes and replacement was a vision of “Tomorrow Never Knows” to “matrix 1 mono mix” You are both summarizes the interesting sound source all 32 tracks. DVD1 recorded “video album” by the original edited video of the album songs that becomes a series concept of far in. Video clips of making full use of valuable film and news footage of 66 years at that time, which was the last concert tour tailoring is a rare scene is also a must-see of the collector has been used plenty of content in recent years, re-broadcasted material center. 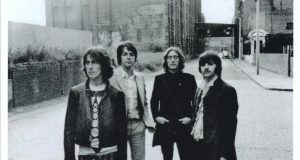 In the singles video recording once the number a difference promo video version of the “pay-per-back writer”, “Rain”. Official unreleased versions and each version comparison 4-screen multi video also included that can. Further recording together a studio session sound of two songs single in the slide show. Avant-garde documentary sound source to be a valuable record of the experimental route inception as a bonus is also attention. 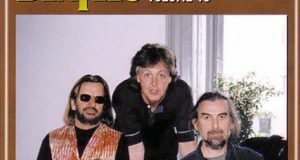 DVD2 to the “studio session” as the recording summarizes the existing about 3 hours or more 89 track the out-takes and mix difference of the sound source in a slide show format of the album songs. Is a very useful audio DVD is in sound research so easily heard than can be in numerous sessions sound source the DVD menu select. 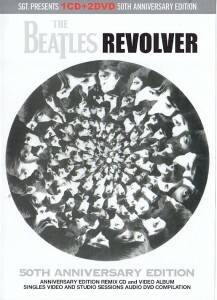 Is the sound source and the 50th Anniversary edition latest title to be a culmination of the video of the pick to the masterpiece many fans name album “Revolver” of the Beatles.